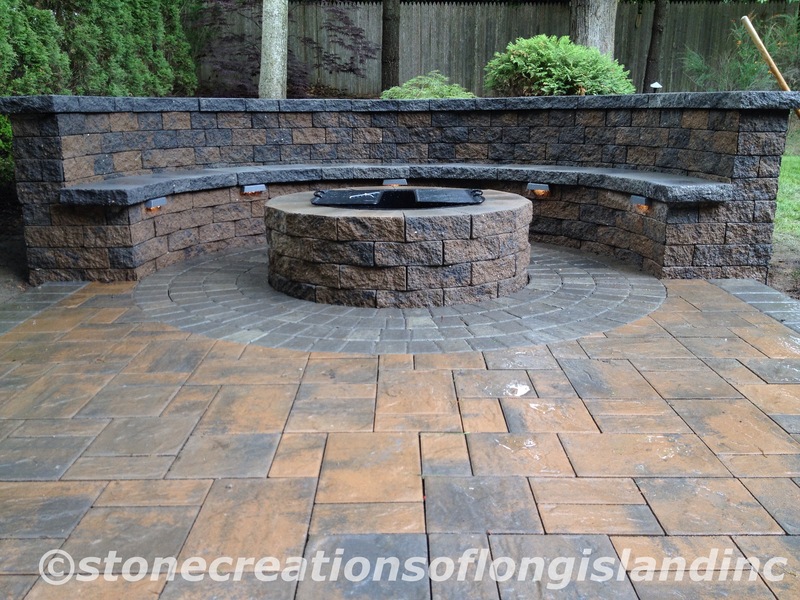 WestHampton Beach Outdoor Living – Stone Creations of Long Island Pavers & Masory Corp.
Stone Creations of Long Island Pavers and Masonry specializes in masonry design and installation, serving communities all across Long Island, Queens and Brooklyn in all aspects of home improvement and repair. 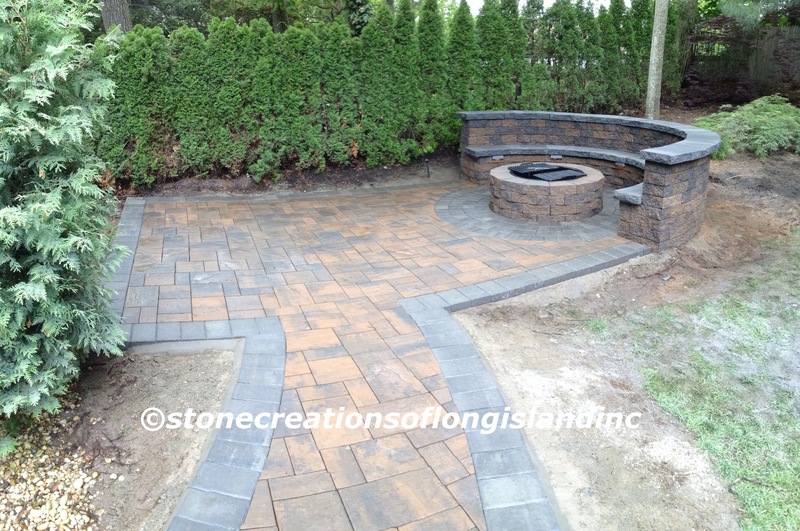 From custom brickwork and pavers to asphalt and concrete, Stone Creations of Long Island provides free estimates at your home or business seven days a week. 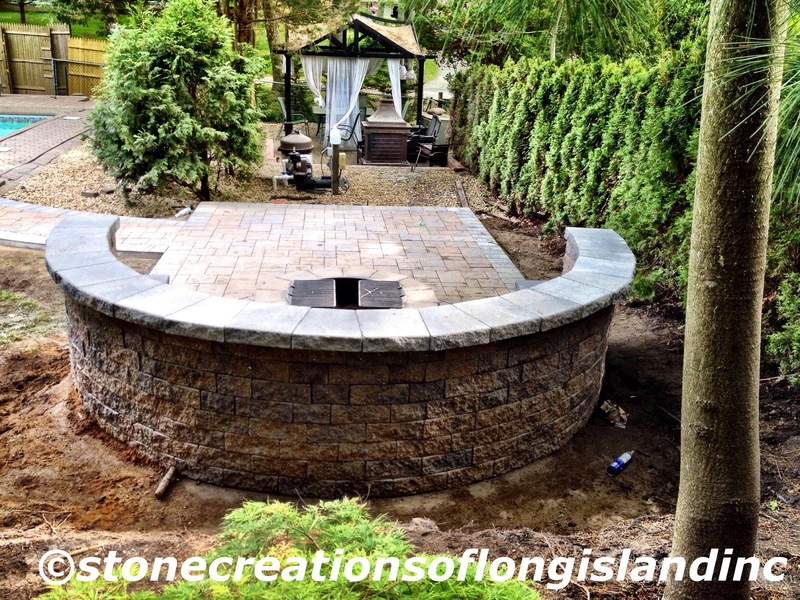 With experienced employees, and a knowledgeable staff, Stone Creations of Long Island knows your home is your greatest investment and choosing the right masonry team to protect and enhance that investment is important. For any inquiries, we look forward to your questions and helping on your next home improvement or commercial project of any scale.